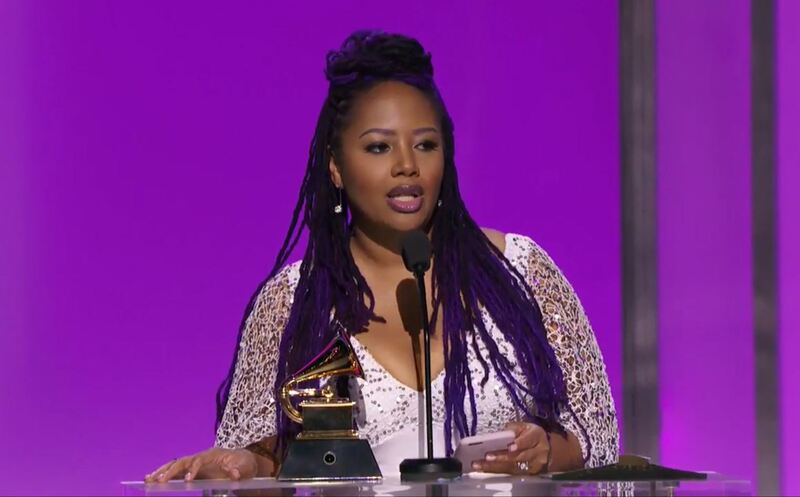 Singer/Songwriter, Lalah Hathaway, daughter of the legendary Donny Hathaway, took home her third consecutive Grammy at the 58th annual awards show on February 15th. 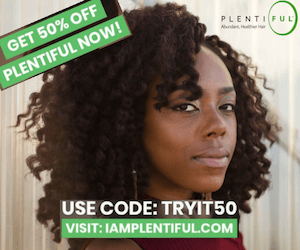 With her recently released critically-acclaimed seventh album, Lalah Hathaway LIVE!, 2016 Grammy snag, and remix of a cover of her dad’s “Ghetto Boy” feat. Snoop Dogg & Robert Glasper, she is definitely keeping things exciting for her fans. Check out her 2016 Grammy acceptance speech here. Music enthusiasts can check her out, as one of the headlining performers, at the upcoming ATL Soul Life Music Fest over Memorial Day weekend in Atlanta, GA. Congratulations Ms. Hathaway! For tickets to ATL Soul Life Music Fest, click here.